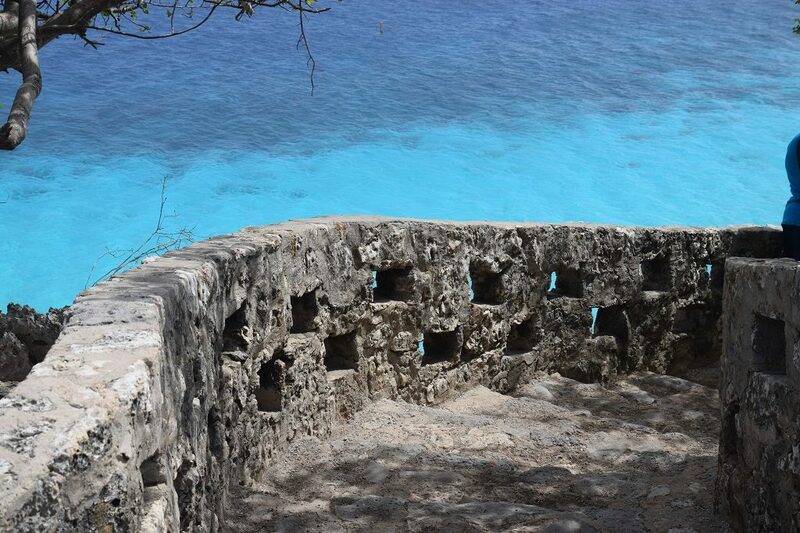 1000 Steps beach is a favorite site in Bonaire — not just for divers, but snorkelers and beachgoers too. Soft, white sand meets a glittering turquoise sea at the beach, which is protected from wind thanks to a staggering cliffside. 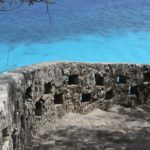 Thousand Steps is one of the most famous dive sites of Bonaire. You park at the top of a cliff, then you take the staircase with 67 steps down. The staircase is the reason for the name thousand Steps. At the end of the stairs you can prepare for your dive. You’ll see outstanding formations of star coral. They’re high rising pagoda-like structures with hollow cores where many reef creatures reside. Look inside for bluish eggs guarded by the slate colored male sergeant majors. Keep an eye out for hawksbill turtles and manta rays. For those who think the staircase is too long, you can always reach Thousand Steps per boat.